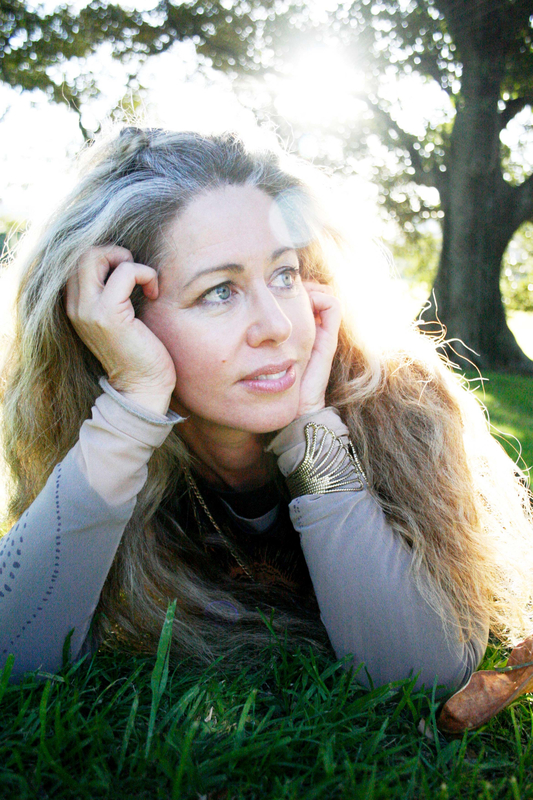 Australia's bestselling author Lucy Cavendish has re-crafted her wildly popular oracle cards to specifically address young women of today. Seeking both to empower and entertain, Cavendish joins forces with world-renowned fantasy artist Jasmine Becket-Griffith to create just the right amount of cheek and sass to intrigue the most independent of teens. Misfits, mystics, seekers, and wanderers alike will delve into the 45 beautifully illustrated cards, each with its own guiding message. 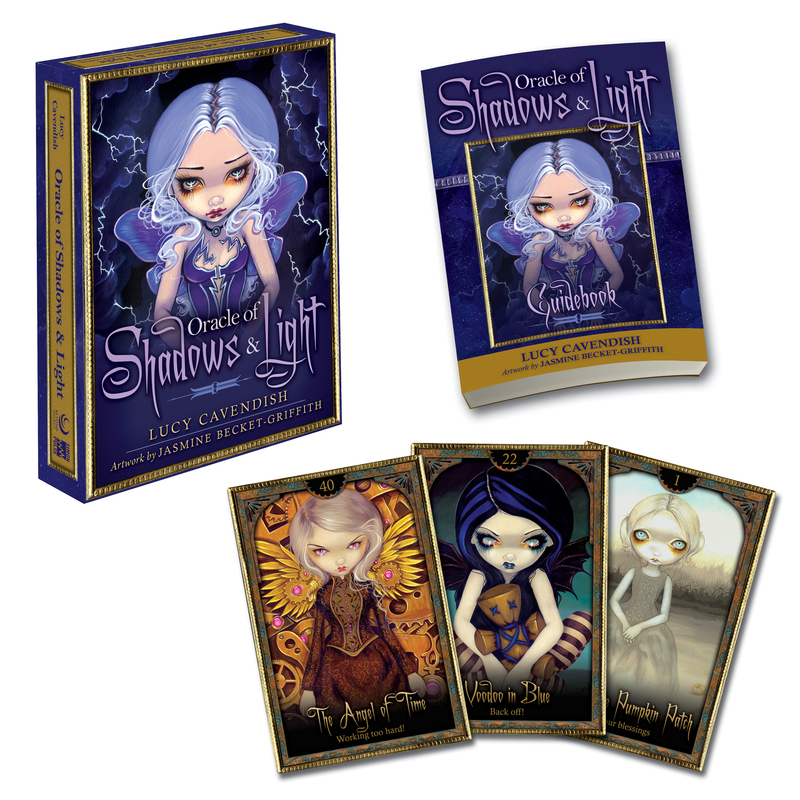 Within the wide-eyed wonder of Oracle of Shadows and Light, you'll meet honest, delightful, fascinating beings, from guardian angels and protective fairies to wise little witches and sweet ghosts. Each card has an in-depth guidebook entry with step-by-step instructions for powerful, accurate, healing readings that can shape your day, year, and future. Lucy Cavendish is the creator of Oracle and Tarot cards and the founder of Witchcraft magazine. In addition to writing for Spellcraft Magazine and Spheres, she appears regularly on television and radio to explain her craft. Jasmine Becket-Griffith’s artwork can be found in private collections and public displays throughout the world including licensing lines with Disney, Hot Topic, Target, and Spencer’s. Her unique paintings blend realism and fantasy to explore elements of classical literature, the occult, nature, and fantasy. Jasmine lives in Celebration, Florida, with her husband and cats.